Chad Ware has been playing music most of his life. He started playing guitar at age 10 and by his early 20’s was making quite a name for himself in the Houston area as a lead guitar player. Chad eventually went on to play lead guitar for major acts such as Perfect Stranger, Janie Fricke, Rick Trevino, and Cory Morrow. Chad has played all across the country on some of the largest venues including the privilege of playing on the legendary Grand Ole Opry in Nashville Tennesse. These days Chad has his own band and they are tearing it up. With Chad’s great guitar skills and killer vocals he has put together a “Super Group” of musicians with just as much experience as him to form a powerhouse country band. Their approach to music is unique and original, they have a sound that is becoming the talk around Texas. 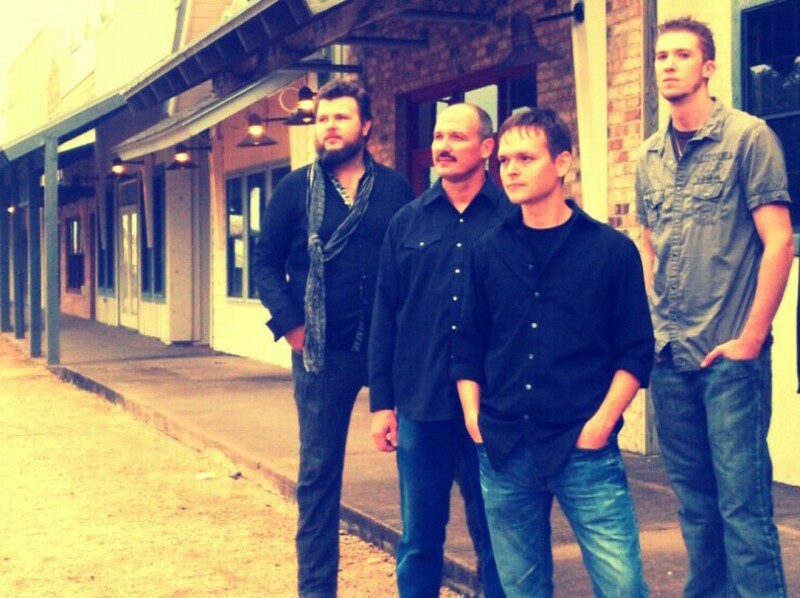 There is no doubt that those who catch Chad Ware band playing will be completely blown away by the level of talent and energy that they bring to their shows.